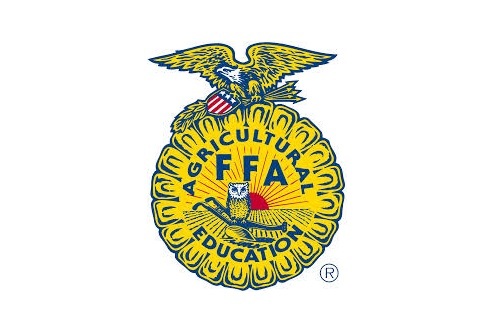 The Valentine FFA Chapter is holding their annual Hired Hand Auction on Tuesday, March 20th, at the Valentine High School Commons area. A free soup and sandwich supper will be at 6 PM and the auction will follow. You can bid on any of their members for 8 hours of work for thinks like help with branding, painting, yard work, or virtually any other place you need a hand. They’ll also have cattle panels plus a cart at this years’ auction up for bid. Valentine FFA would like to thank the public for their support.